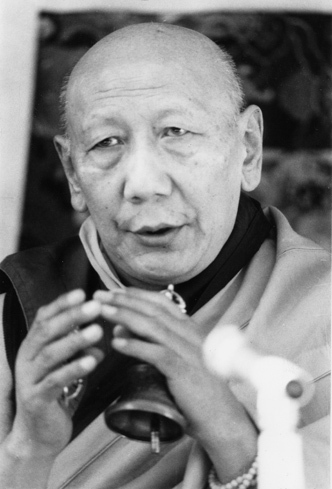 Yongdzin Ling Rinpoche Thupten Lungtok Namgyal Trinlé (1903-1983) - the 97th Ganden Tripa and senior tutor to His Holiness the Dalai Lama. His reincarnation Tenzin Lungtok Thinley Choephak was born in Bir, India in 1985. This page was last edited on 4 September 2018, at 01:48.